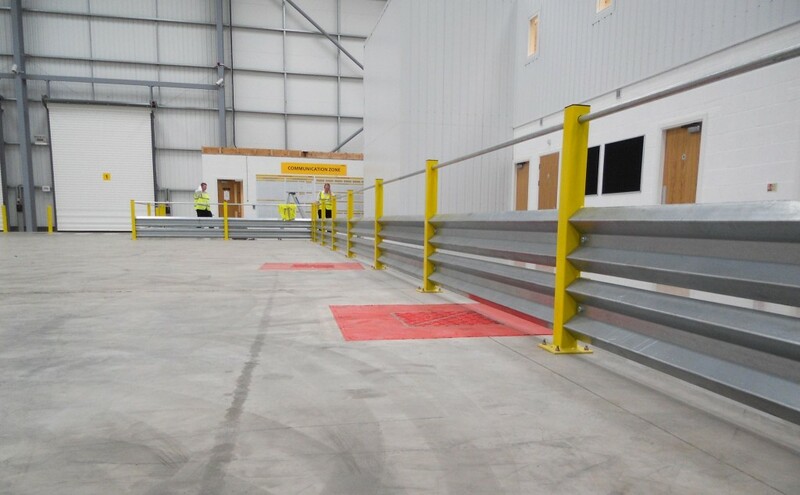 Bradfields safety barrier systems have been developed to allow organisations throughout the UK to offer a high level of protection to equipment and facilities at an affordable price. 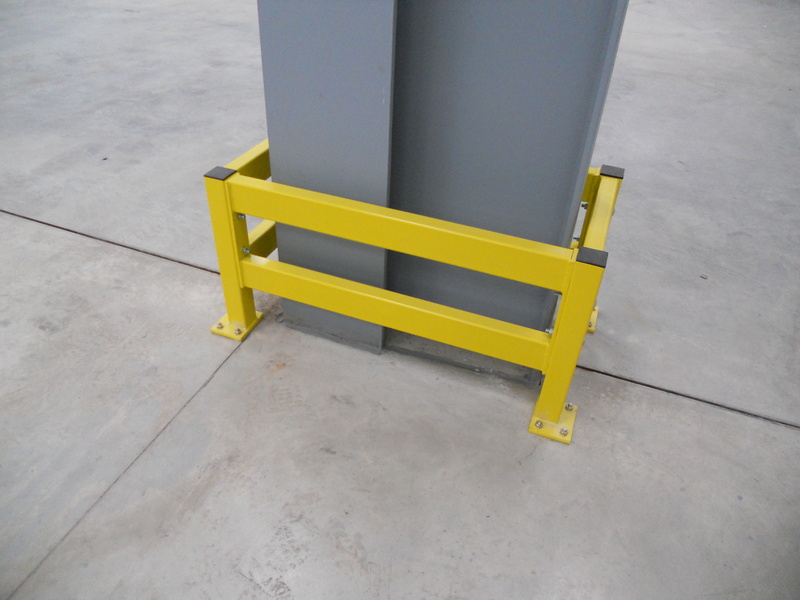 These Steel safety barriers can also segregate and protect fork lift truck battery chargers, vending machines and conveyors as well as factory or warehouse offices. 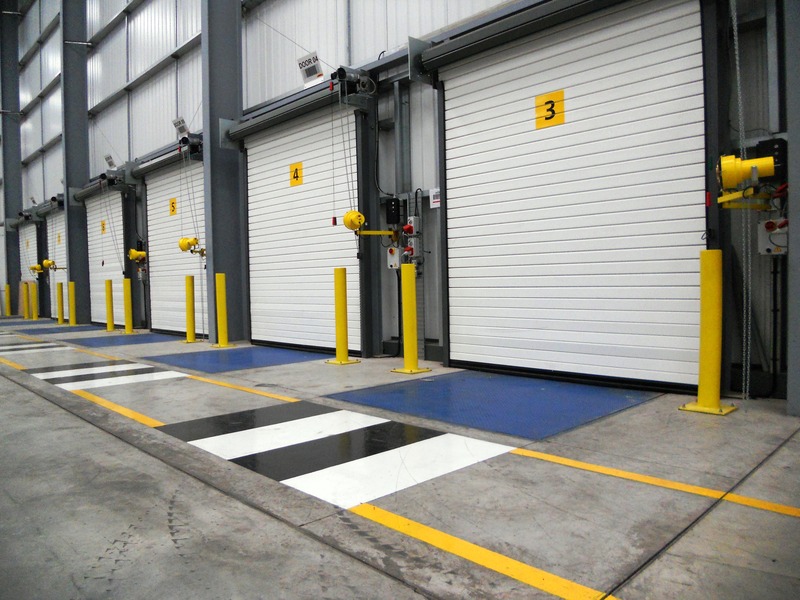 All Bradfields Dura Barriers are painted high visibility yellow or pregalvanised and are supplied with M12 expansion floor fixings (M16 on Bollards). 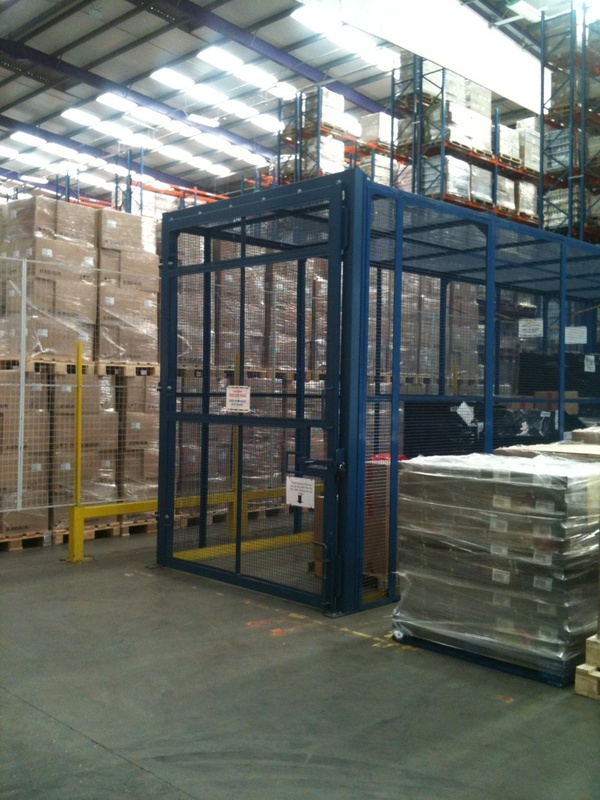 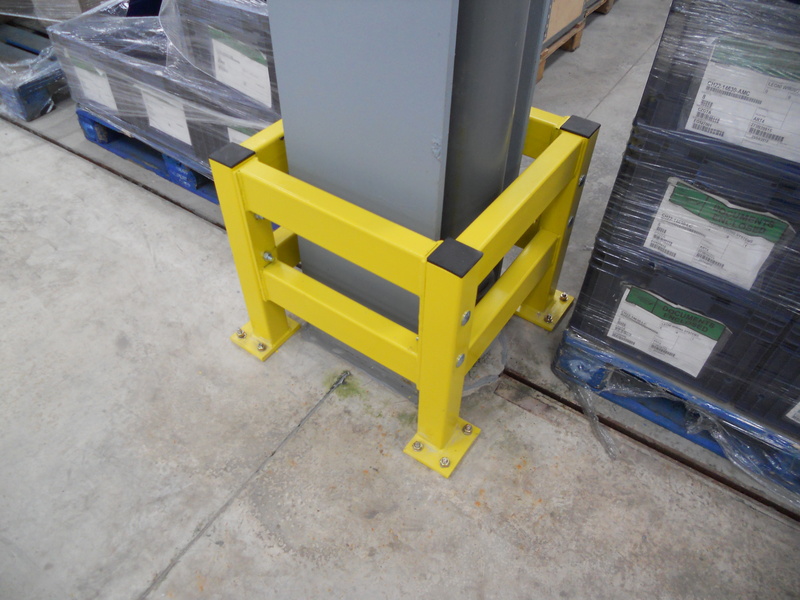 Provide essential protection to the supporting columns of your building or mezzanine floor. 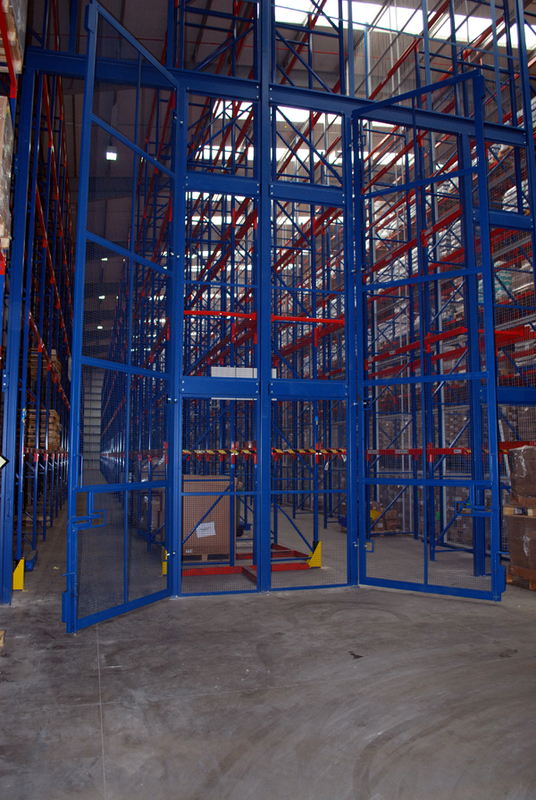 70x70 box uprights with twin 100x50 protection bars. 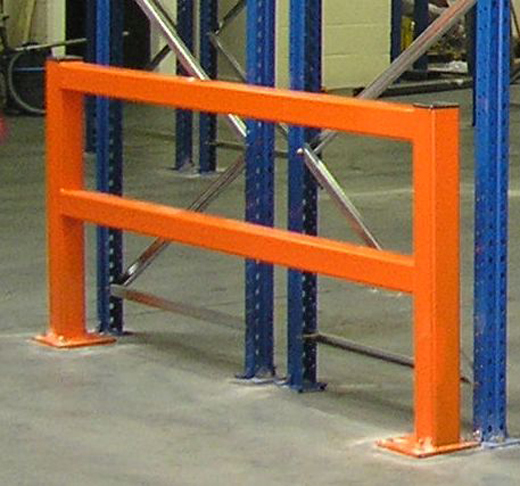 For ultimate protection , twin replaceable impact rails plus separate high level handrail. 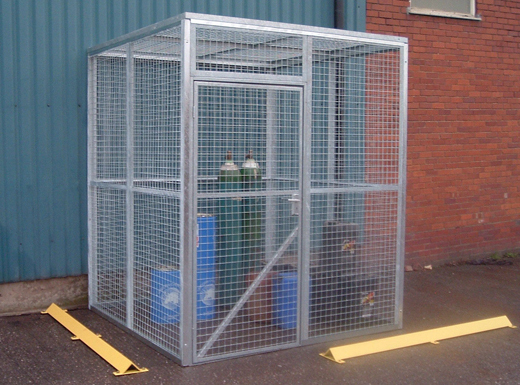 Ideal for protecting building corners,doorways and loading bays. 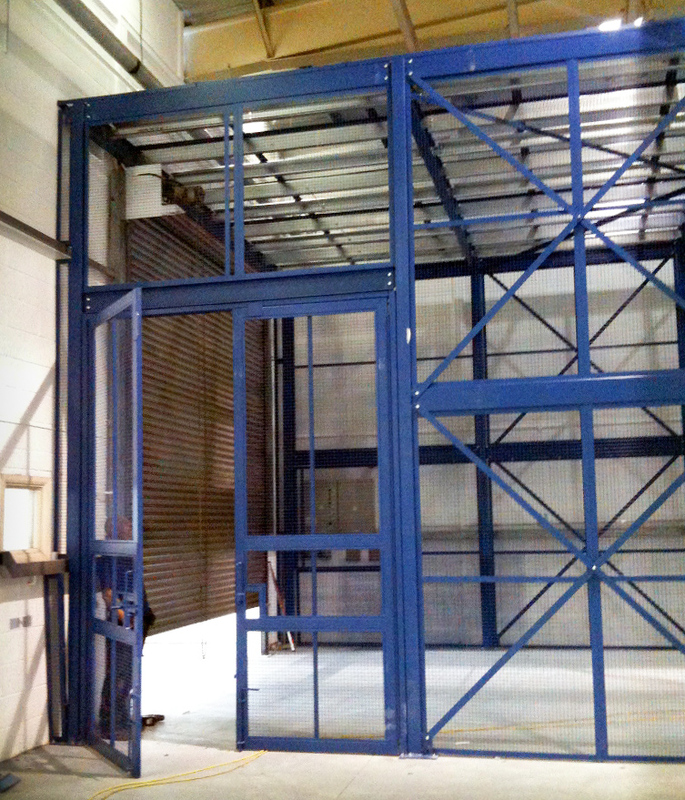 Fully welded for extra strength and swift installation. 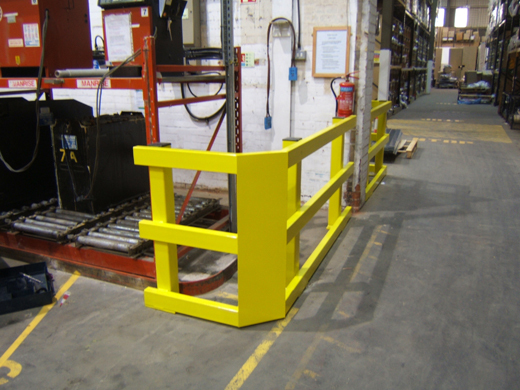 Manufactured out of prime steel sections, 100x100 on posts and 80x80 on both rails. 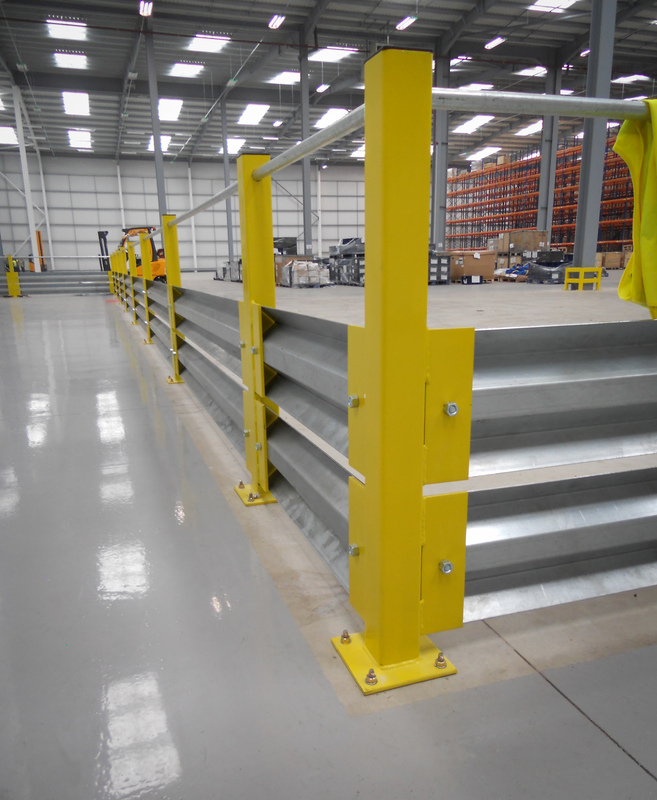 Barrier rails and column protectors help companies adhere to requirements of current Health and Safety regulations to make the working environment safer. 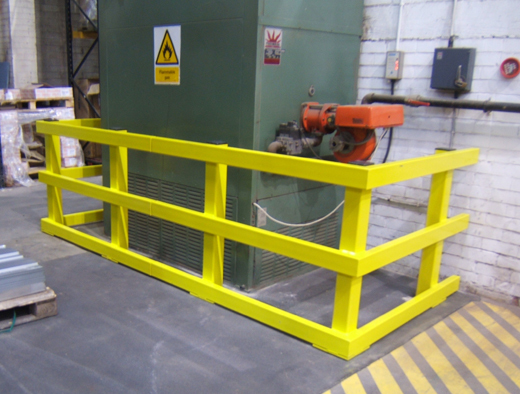 We can offer a full installation service for our barriers , please contact us for a quotation. 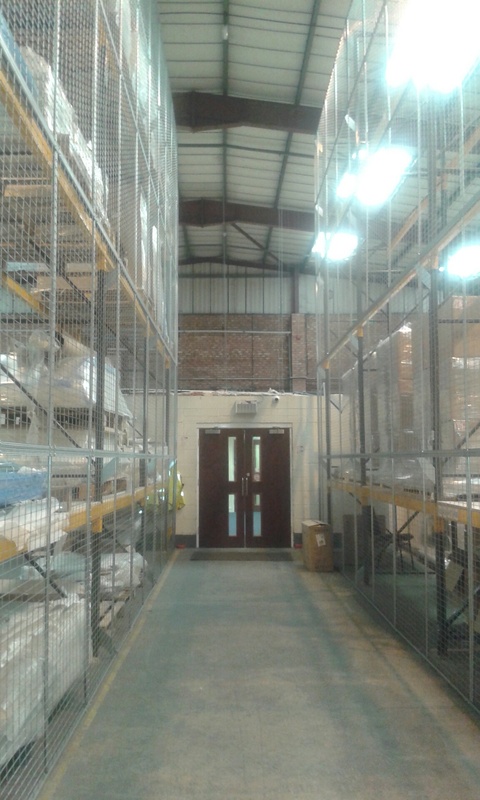 Bradfields can provide you with caged or meshed areas that are ideal for separating spaces that require privileged access, or for the safe and secure keeping of precious goods. 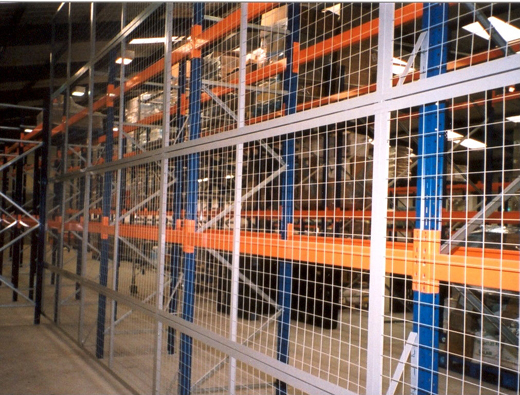 Other uses for meshed areas include isolating machinery, separating work areas, and cladding the safety rail edge protection of mezzanine floors for extra security.